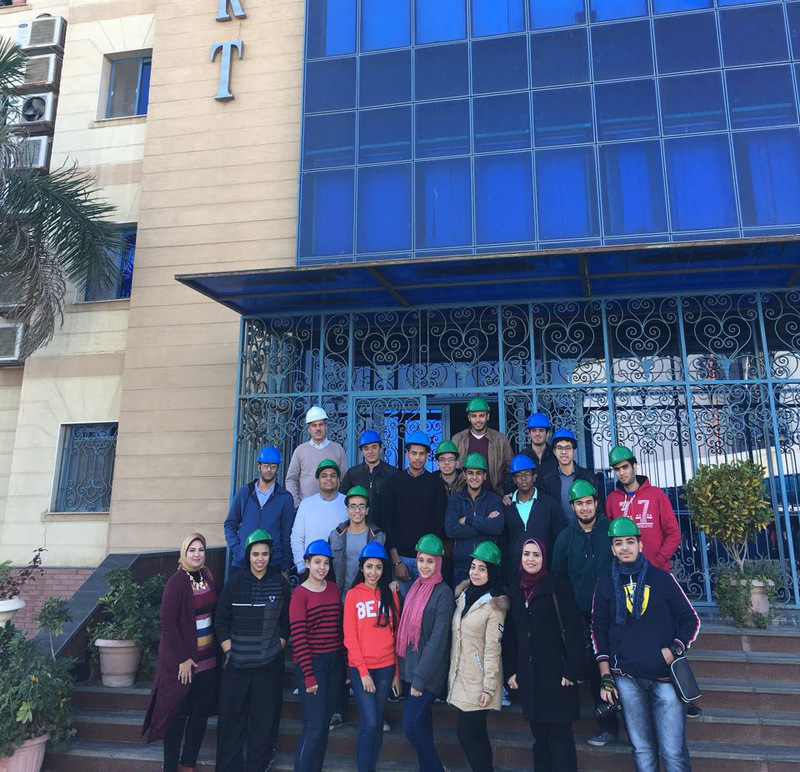 In the light of the endeavors made by the faculty of Engineering to link theory to all industrial practices and to the practices of the petrochemicals industry in particular, the Basic Engineering Sciences Department organised a field trip to Alex Fertilizers Company on Thursday 7/12/2017. 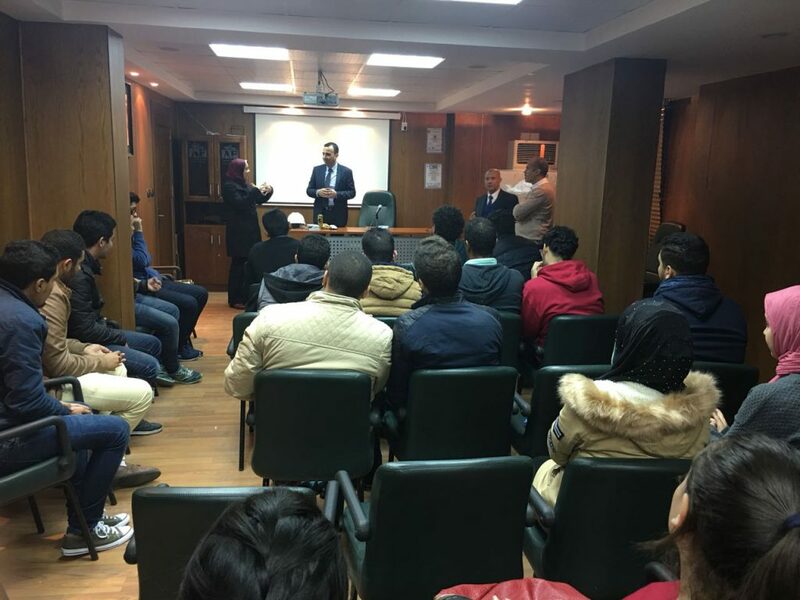 The Basic Engineering students along with Dr. Marwa Abdel Fattah, the head of PUA delegation to Alex Fertilizers Company got apprised of all the phases of fertilizers production as one of the major natural gas – based petrochemical industries. 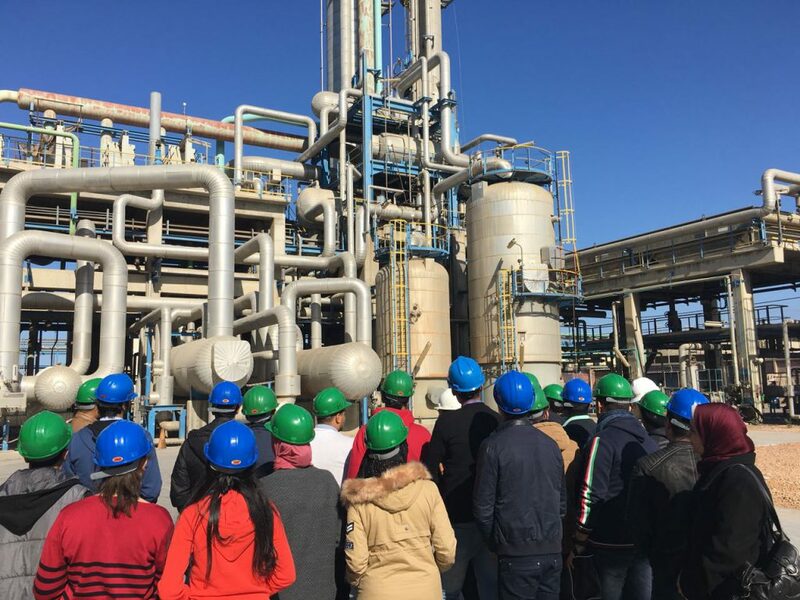 The group was informed also of the central role of fertilizers in improving the soil quality and fertility. 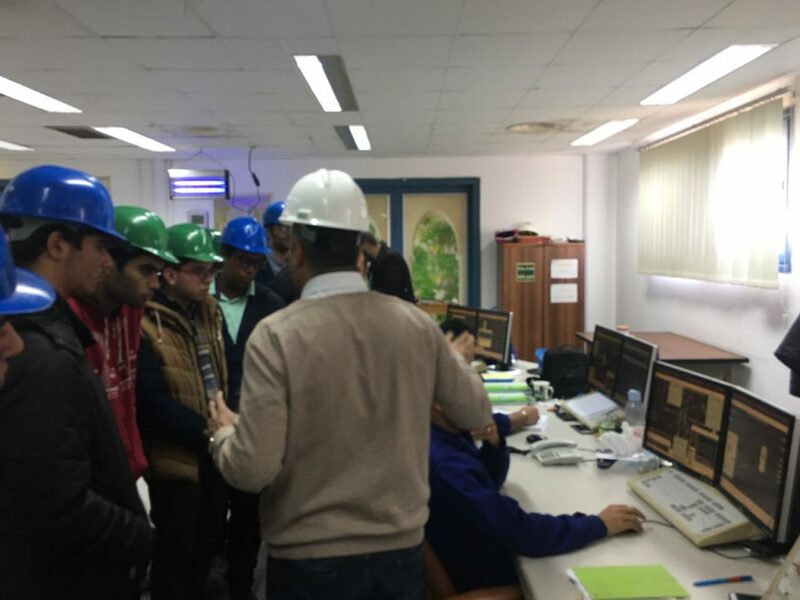 While being taken in a guided tour, the group was also acquainted with the factory water treatment unit, the automatic control unit and the occupational safety and health measures applied there. 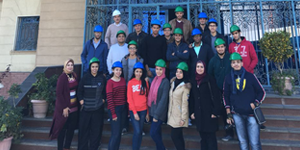 PUA Engineering students also inquired about the different production processes in the company.